Industry in the sense of a commercial activity funded by liquid capital and distinct from the agricultural economy had a relatively slight impact in Gwynedd before the massive Industrial expansion of the late 18th century. There is however evidence for a range of industrial activity in Gwynedd in the post-medieval period up to 1750. The major themes are described below. Stone and Slate quarrying, including quarrying for building stone, millstone/burrstone, and slate was carried out exentsively within the area, though activity at many sites is overlain by later industrial working. 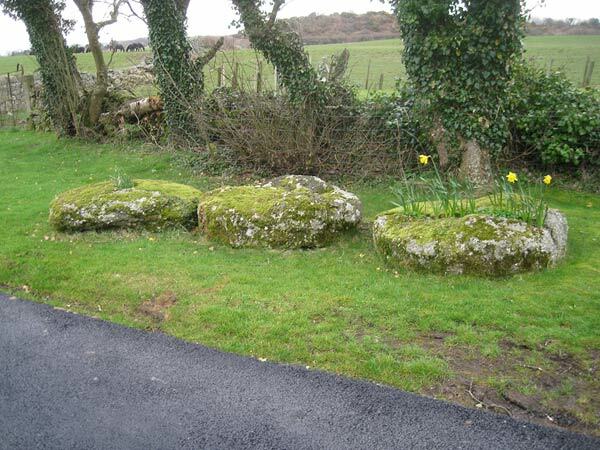 Seven extant sites were identified although little surviving evidence of the pre-1750 slate industry was found due to the massive subsequent expansion of the industry. The millstone quarry at Mynydd y Dref, Conwy, was identified as being of particular significance. Metaliferous Mining, principally for lead, silver, gold, copper, Iron and Iron Sulphate (Vitriol) was carried out within the area. Seventeen sites with possible medieval and post medieval remains were identified although in most cases the evidence for early mining was found to be relatively slight. Of these five sites were already scheduled ancient monuments. No additional recommendations were made. Ore processing, including bloomeries, blast furnaces and iron forges is a relatively well documented industry. Work by Peter Crew had identified a number of 14th century bloomery sites, particularly in Coed y Brenin. Several bloomeries were replaced by blast furnaces from the late 16th century onwards. 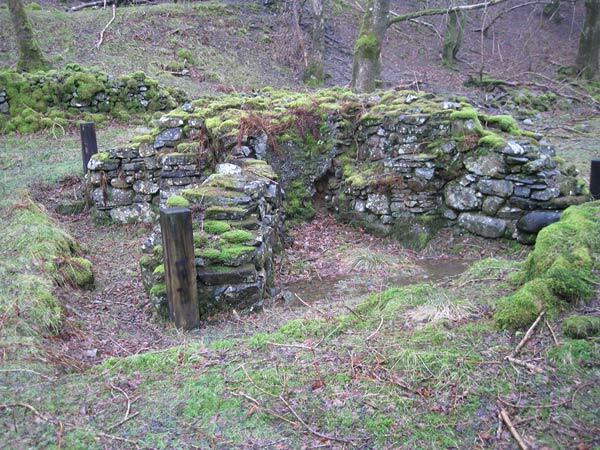 Early blast furnaces survive close to Dolgellau, and close to Capel Curig. Three sites were considered to be of national importance: a medieval bloomery at Bryn Gefeiliau, a bloomerry and blast-furnace at Dol y Clochydd, and an early 18th century blast furnace at Dolgun. Coal production in Gwynedd was confined to the Anglesey coal-field with documentary evidence from the mid fifteenth century onwards. Tyddyn Mawr colliery was considered a particularly good example of surviving 17th century coal mining. Several other industries were examined, including charcoal production, forestry, woollens, textiles, fulling and ship-wrighting. Water mills lay outside the remit of this part of the project, as they were being examined as part of a wider project which included corn mills. Whilst there was evidence that the remaining industries played a significant role in the Welsh economy, very few extant remains were identified.